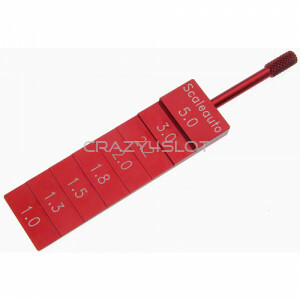 Scaleauto Ground Clearance Tech Tool Use to measure slot car height from the ground. 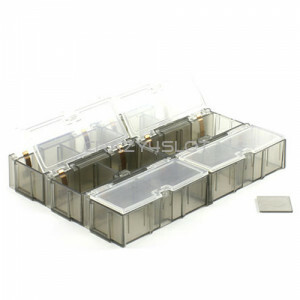 (5mm, ..
Scaleauto SC-5055A Large parts container box, pack of 4. 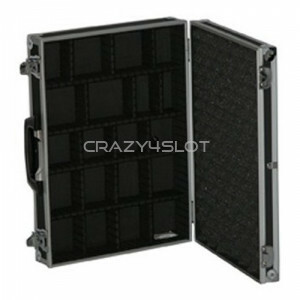 Modular easily expandable box system. 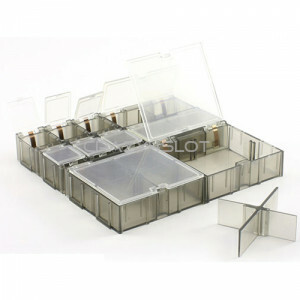 ..
Scaleauto SC-5055B Medium parts container box, pack of 6. 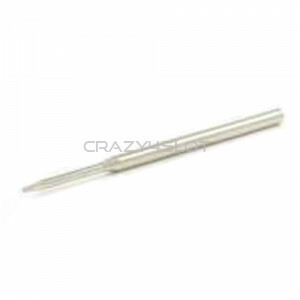 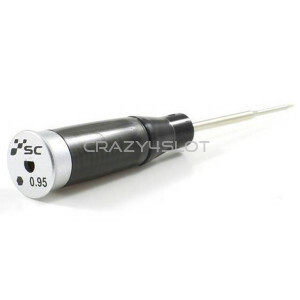 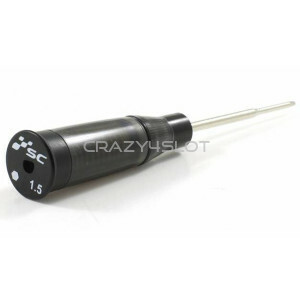 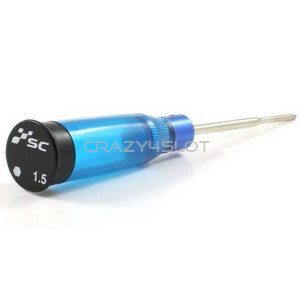 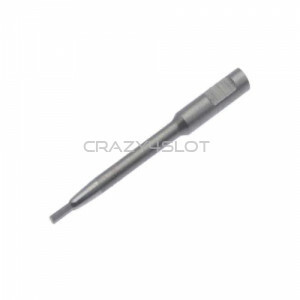 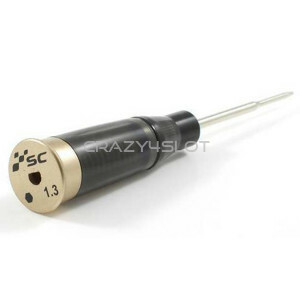 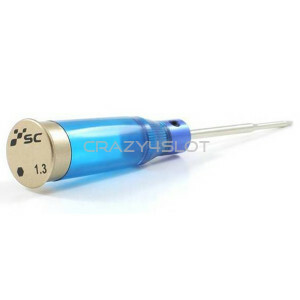 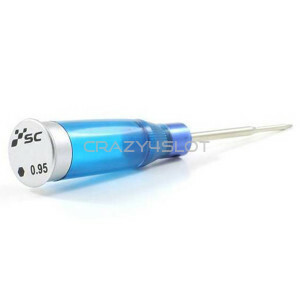 Modular easily expandable box syst..
New Scaleauto hex torque screwdriver with injected plastic and high quality anodized aluminum	with ..
Scaleauto Replacement Steel Tip 1.5mm ..
Scaleauto Replacement Steel Tip M2 0.95mm ..
Scaleauto Replacement Steel Tip M2.5 1.3mm .. 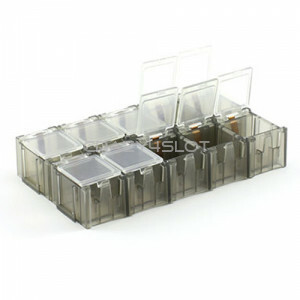 This Scaleauto set contains: - 6 Small Plastic Case 21x30mm - 2 Medium Plastic Case 70x30m..
Scaleauto SC-5055C Small parts container box, pack of 10. 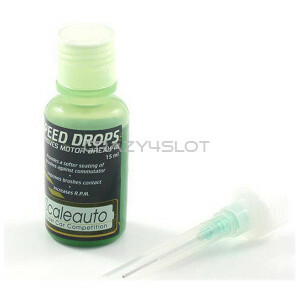 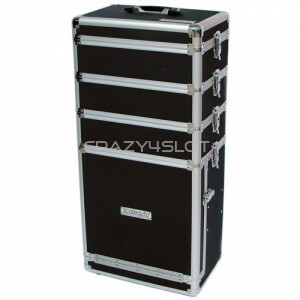 Modular easily expandable box syst..
Scaleauto Speed Drops 15ml. 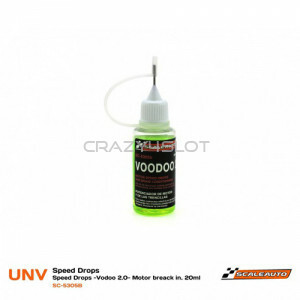 - Improves motor break-in - Provides a softer seating of brush..
Scaleauto Speed Drops Vodoo 2.0 20ml. 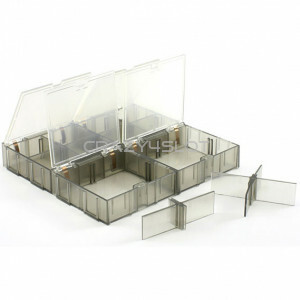 - Improves motor break-in - Provides a softer seatin..